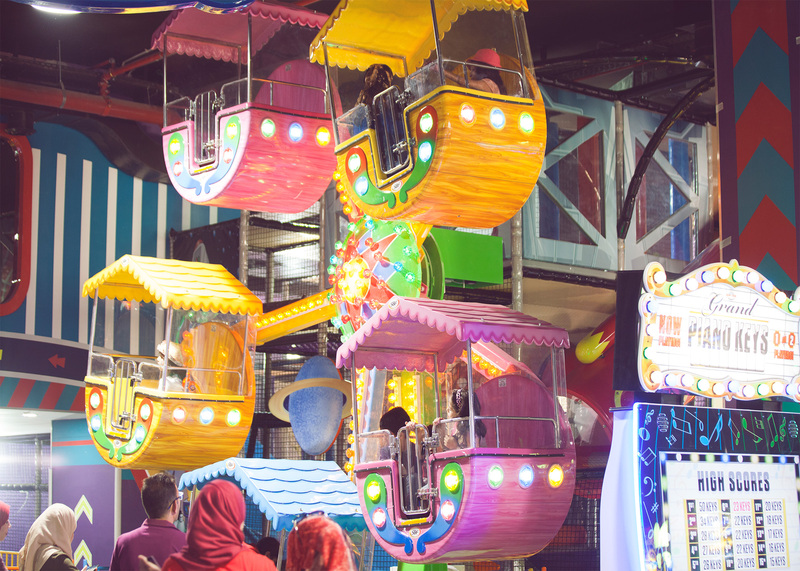 The largest indoor themed amusement park in Palestine for all ages, safe for children and fun for all ages; it is the perfect place to drop children off at while shopping or enjoying a meal at Q-Center, or the place for a fun family day. With a huge arcade, games of skill such as air hockey and basketball, bumper cars, a ball pit and a carousel for the younger crowd and a party room for your birthday parties, the hardest choice you will have to make at the Fun Factory is what to play next. There’s something for everyone here where high scorers win prizes, and everyone goes home with a treat and a gift. With a comfortable coffee shop for adults and a party room to host birthdays and special events, the day will quickly slip away in a joyful atmosphere of fun and games.